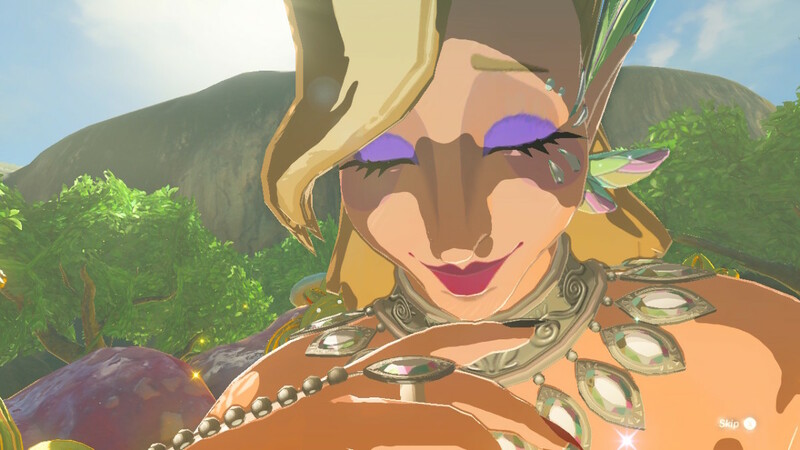 In ‘The Legend of Zelda: Breath of the Wild’, the only way you can enhance your armor equipment is by seeking help from the great fairies that live within the various obscure great fairy fountains. All in all, there are four great fairies and four great fairy fountains in the game. Each fairy requires a cumulative amount of rupee donation in order to restore their powers. For every great fountain you discover and every great fairy you sustain, you get the opportunity to fortify your armor equipment to new heights by trading-in some loot items! Since most of the great fairy fountains are hidden, it can be quite difficult to locate them all simply by roaming around or following the central story-line. Fortunately, this guide lists all the great fairy fountain locations in the game. As a bonus, this list also includes Horse God Malanya’s Spring since it closely resembles a Great Fairy Fountain—both in appearance and cognizance. 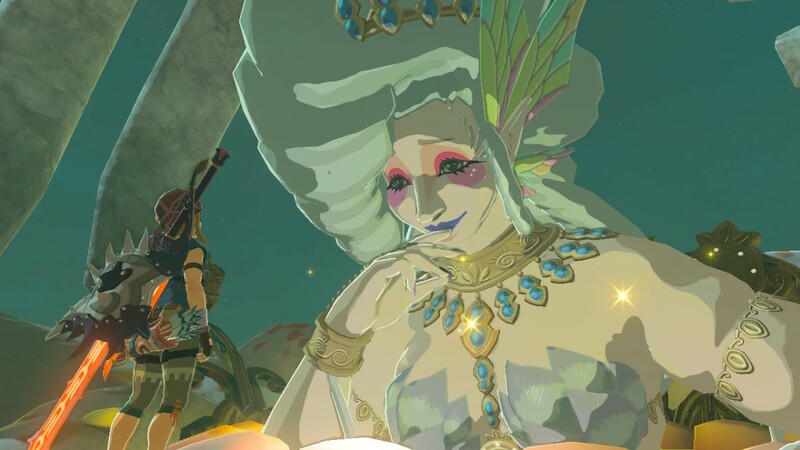 Great Fairy Cotera can be found in the region of Necluda, northeast from the Dueling Peaks. Her Great Fairy Fountain is located in the forest directly northeast from Kakariko Village. 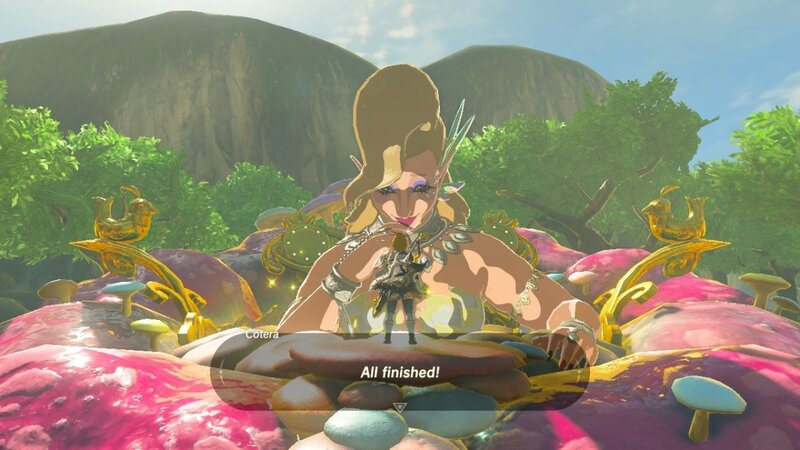 Owing to the fact that there’s a mini quest in Kakariko Village that will aid you to reach Cotera’s Great Fairy Fountain, Cotera is most likely the first Great Fairy you’ll ever meet in the game. Hence, she’s the easiest one to find. Moreover, her Great Fairy Fountain is very easy to spot. 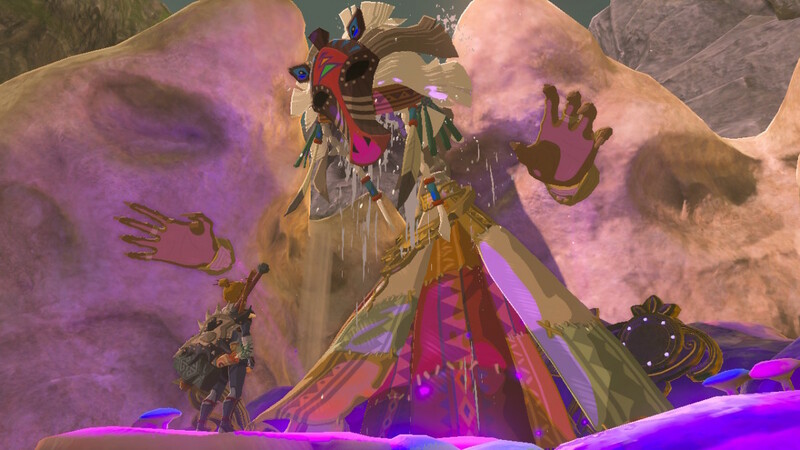 In order to reach Cotera’s Great Fairy Fountain, you can warp to Ta’loh Naeg Shrine near Kakariko Village and follow the path going east. Once you’re on the said path, head straight northeast until you stumble upon the giant flower bud that will eventually bloom into Cotera’s Great Fairy Fountain. 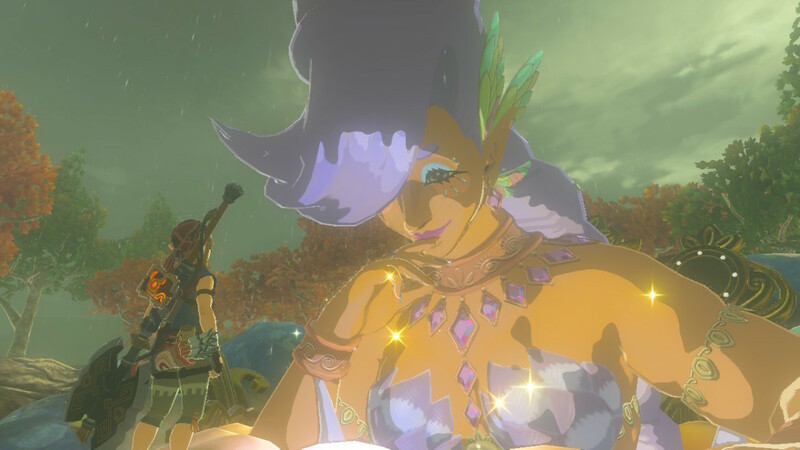 If this is your first Great Fairy Fountain, you’ll have to pay Cotera 100 Rupees in order to restore her powers. Once her powers are restored, she will be able to upgrade your armor equipment by one tier. Great Fairy Mija can be found in the region of Akkala, north from the Ukuku Plains. Her Great Fairy Fountain is located in the forest directly southeast from Lake Akkala and along the Kaepora Pass. 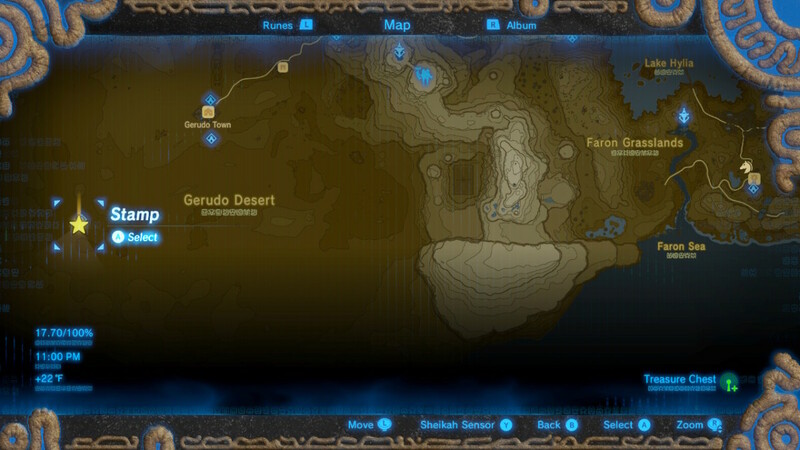 In order to reach Mija’s Great Fairy Fountain, you can warp to Dah Hesho Shrine south of Lake Akkala and paraglide directly east down from the cliff. 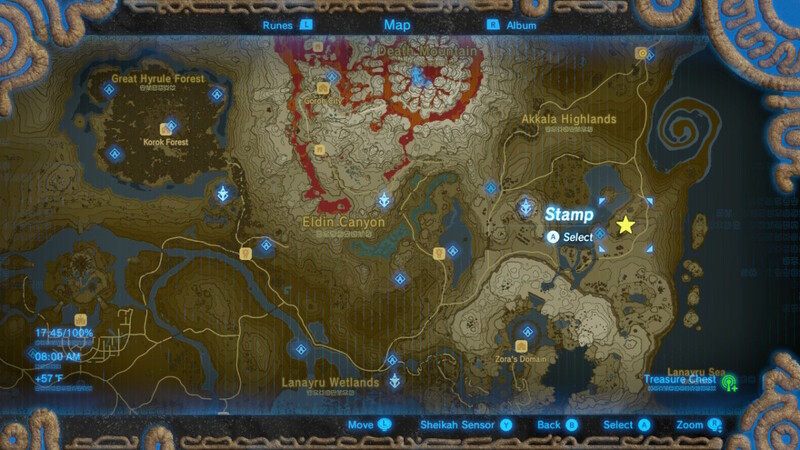 Alternatively, if you haven’t discovered Dah Hesho Shrine yet, you can paraglide from Akkala Tower and head straight east until you land on the shores of Lake Akkala and see the giant flower bud that will eventually bloom into Mija’s Great Fairy Fountain. If this is your second Great Fairy Fountain, you’ll have to pay Mija 500 Rupees in order to restore her powers. Once her powers are restored, she will be able to upgrade your armor equipment by up to two tiers. Great Fairy Kayasa can be found in the region of Hebra, south from Nero Hill and north from the Ancient Columns. Her Great Fairy Fountain is located on a grassy patch within the rocky outcrops northwest of Piper Ridge. In order to reach Kayasa’s Great Fairy Fountain, you can warp to Tabantha Tower on Nero Hill. Once you’re on top Tabantha Tower, you’ll easily be able to spot Kayasa’s Great Fairy Fountain by merely looking down south. Paraglide from Tabantha Tower until you reach the giant flower bud that will eventually bloom into Kayasa’s Great Fairy Fountain. If this is your third Great Fairy Fountain, you’ll have to pay Kayasa 1,000 Rupees in order to restore her powers. Once her powers are restored, she will be able to upgrade your armor equipment by up to three tiers. 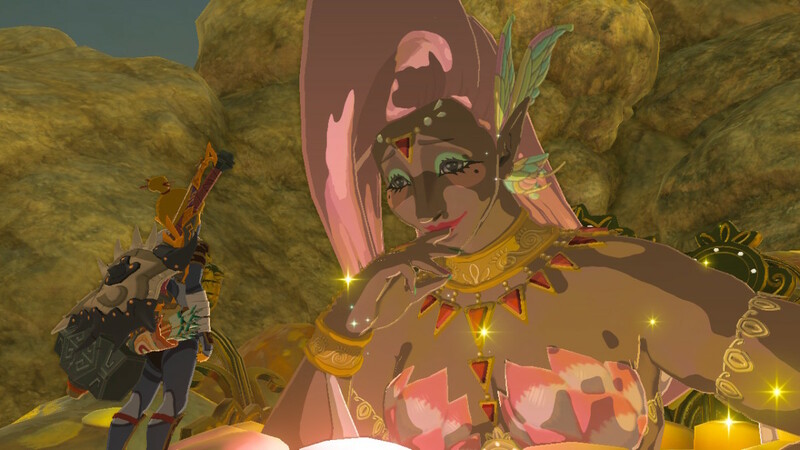 Great Fairy Kayasa can be found in the region of Gerudo, southwest from Gerudo Town. Her Great Fairy Fountain is located within the Gerudo Great Skeleton directly southwest from the Dragon’s Exile. In order to reach Tera’s Great Fountain, you can warp to Daqo Chisay Shrine or Raqa Zunzo Shrine near Gerudo Town and head straight southwest. You’ll get there even faster if you ride a sand seal. Since the sandstorm will disable your map, try not to steer away much from your intended direction. Go straight southwest until you see the Gerudo Great Skeleton. Underneath the Gerudo Great Skeleton, you will see the giant flower bud that will eventually bloom into Tera’s Great Fairy Fountain. If this is your fourth Great Fairy Fountain, you’ll have to pay Tera 10,000 Rupees in order to restore her powers. Once her powers are restored, she will be able to upgrade your armor equipment by up to four tiers. Horse God Malanya can be found in the region of Faron, south from the Guchini Plain and east from the Nette Plateau. The Malanya Spring is located beneath a mountainous area east from the Lake of the Horse God and past the Horse God Bridge. 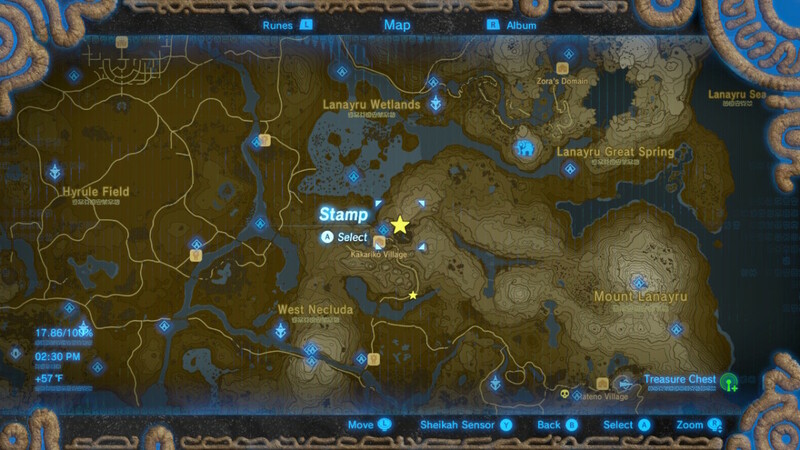 In order to reach Malanya’s Spring, you can warp to Faron Tower and paraglide straight southwest until you land near the mountains. Once you’re near the mountains, you can climb your way through them until you reach Malanya’s Spring. 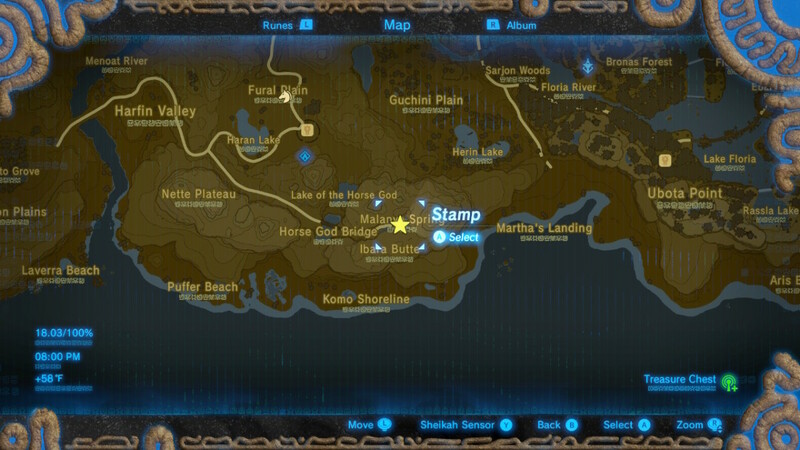 Alternatively, you can warp to Ka’o Makagh Shrine near the Highland Stable and travel southeast until you come upon the Horse God Bridge. Pass through the Horse God Bridge and you will see the giant flower bud that will eventually bloom into Malanya’s Spring. Unlike the four Great Fairies, Malanya doesn’t have the power to upgrade your armor equipment. However, he can revive your dead horses. To restore her powers, you have to pay Malanya 1,000 Rupees. Once her powers are restored, she will be able to revive your dead horses as long as you provide her some Endura Carrots. Who is your favorite Great Fairy? Just found Tera thanks to this guide! Very easy to follow, I use it all the time. Thank you! Very useful, as some of these are really tough to find! Thank you! 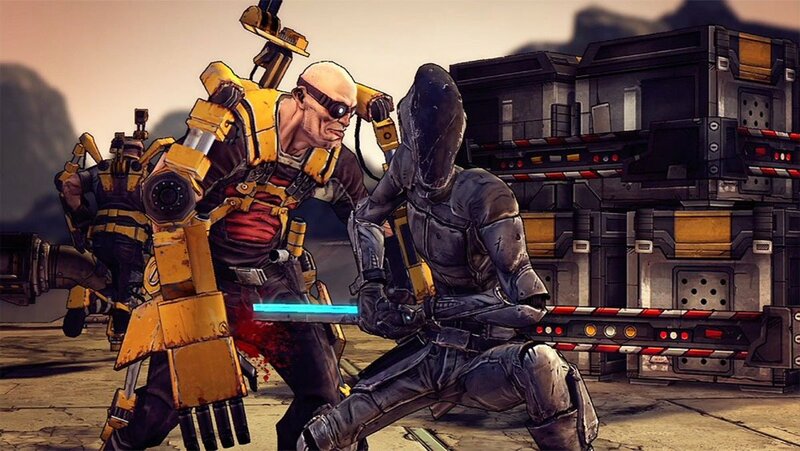 This was a fabulos guide post! Thank you for your time in making this, I found it very helpful. 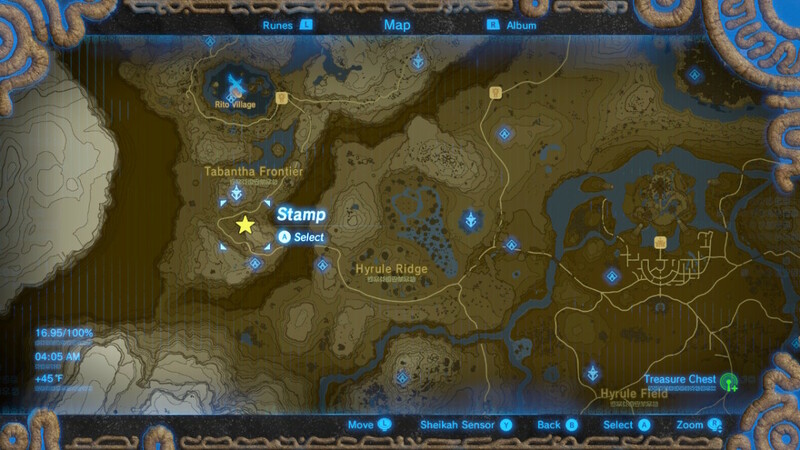 Some I think the great fairy in gerudo desert was most difficult to locate.